Google has announced the arrival of a number of new popular service applications for its Google Glass eyewear this week at their Google I/O conference. 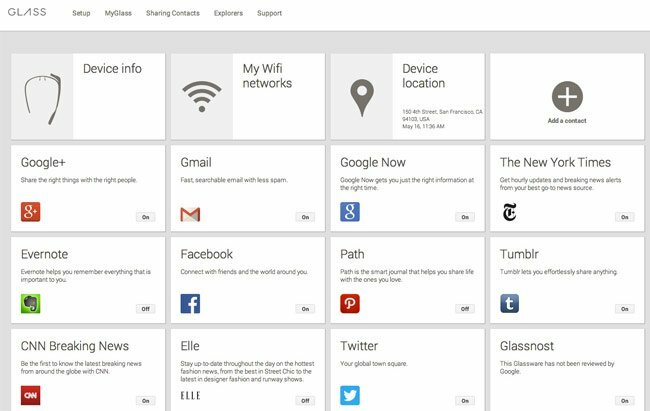 Announcing the release of new Google Glass Facebook, Twitter, Tumblr, CNN And Evernote applications, adding to the Path and NYT applications already announced. – The Google Glass Tumblr app for Glass allows you to receive updates from your Tumblr dashboard, and you can adjust the frequency with which you receive those. It also lets you post all kinds of content, including text, images and video. – The Facebook app on Google Glass essentially acts as a new photo sharing tool, giving users a chance to immediately post pics to their FB timeline, and to then add captions and descriptions to those images via voice input once they’re posted. – The Twitter app provides your stream, as well as posting capabilities and the power to snap photos from Glass and post them direct to your stream. – Evernote on Glass holds true to its note-taking roll, giving users the ability to have their notes shared to Glass from the web or mobile apps. 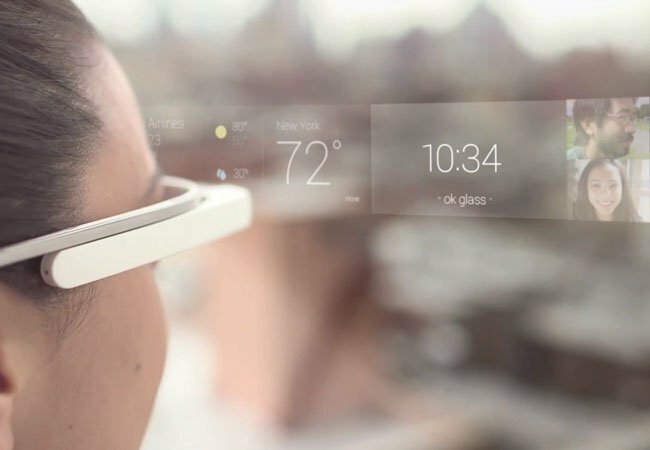 For more information on the new Google Glass applications jump over to the Tech Crunch website.